Our product range includes a wide range of asbestos millboard sheet and plain asbestos millboard sheet. 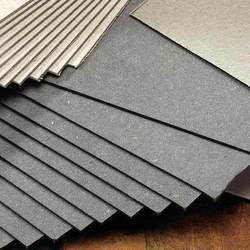 We offer Asbestos Millboard Sheet that is fabricated from selected clean, long asbestos fibres of uniform quality assorted with suitable incombustible binding materials. It is known for its features such as heat and fire resistance and strength. These are also known for its features such as withstanding vibratory and impact loads easily. Available is soft, medium and hard grades, these sheets can be cut, drilled and screwed to supporting beams, and can be moulded or cemented to any shape. 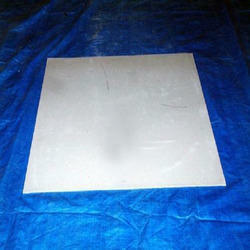 The medium grade is supplied only if it is specially asked by our clients. The hard grade is stiff and brittle and is used where rigidity is needed. Asbestos millboard is packed into wooden crates of approx 110 kilogram. Bedding layers on floor tiles in boiler house. We are offering Plain Asbestos Millboard Sheet.